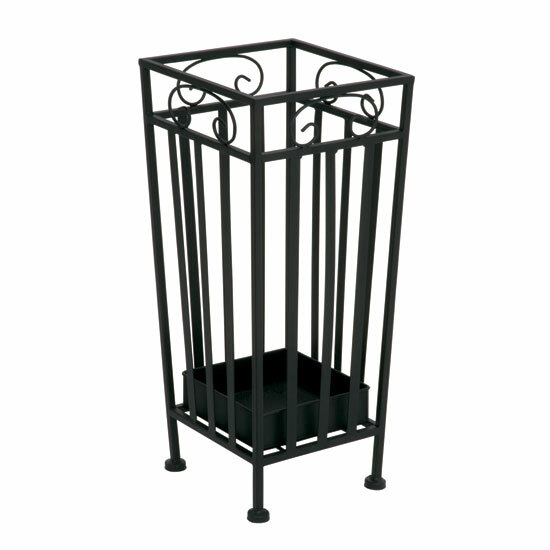 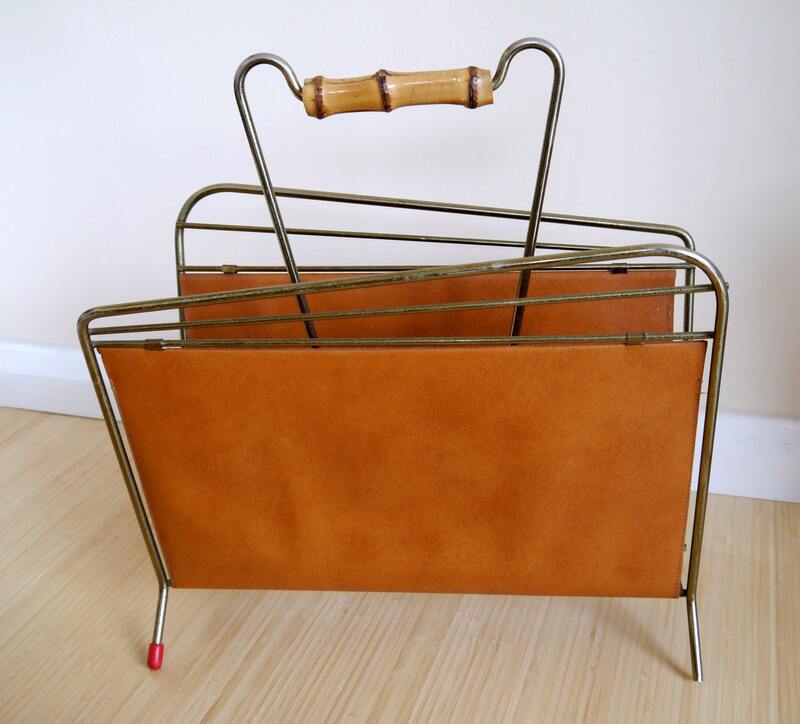 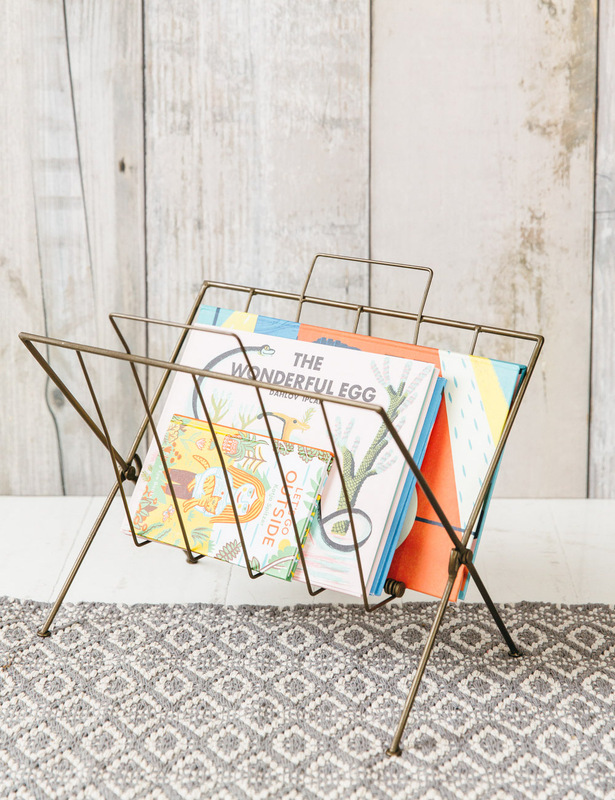 We have displayed cut-price prices in the UK for home magazine rack in Furniture including these related brands: THE CONTEMPORARY HOME, ETSY GOLDCRESTVINTAGE, LISA ANGEL HOMEWARE AND GIFTS, AUTHENTICS, UMBRA. 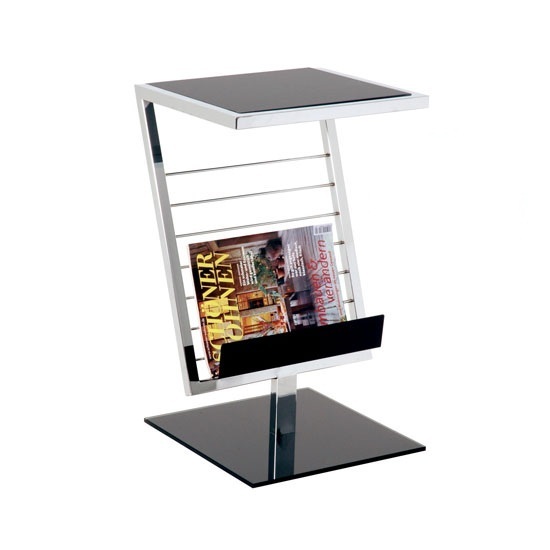 If you are not happy with your home magazine rack suspects, you can try our category based links down the right, or change your search by using PriceInspector's search bar at the top. 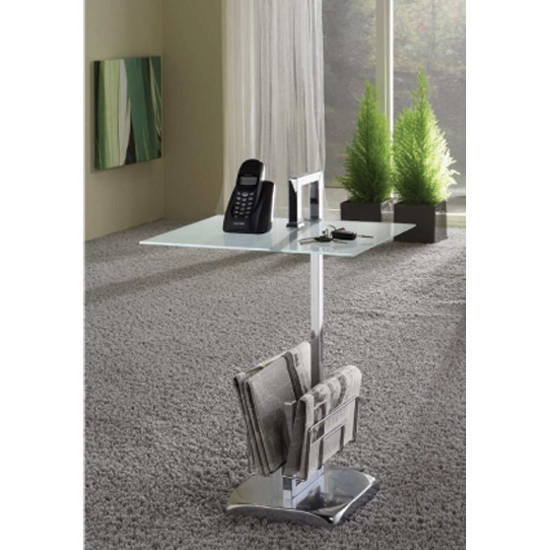 Once you have used all the options for your Furniture search, you should find us useful.